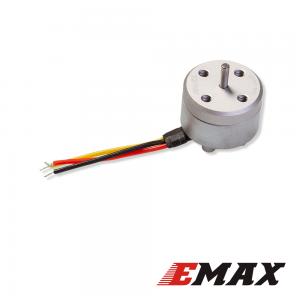 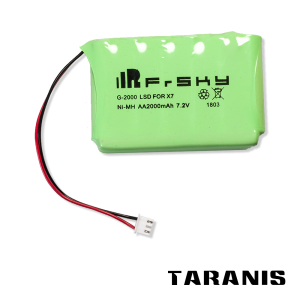 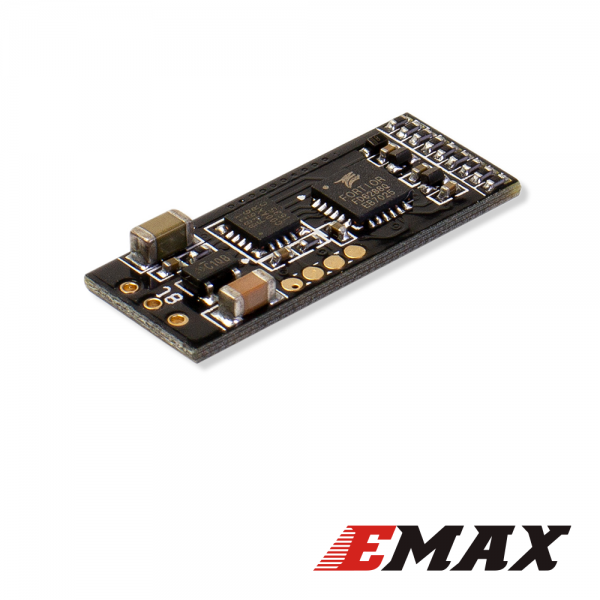 The EMAX Bullet® series of ESCs offers an exceptional feature-set and has earned its way to becoming the industry favorite. 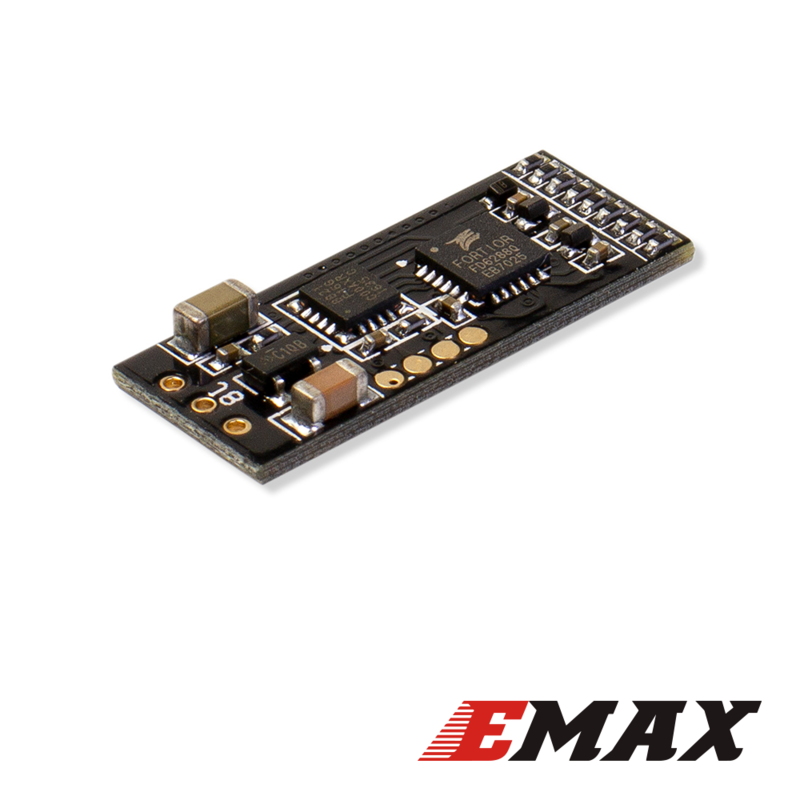 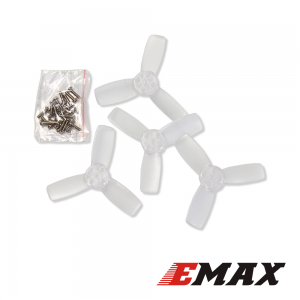 The EMAX Bullet® Series of ESCs offers an exceptional featureset and has earned its way to becoming the industry favorite. 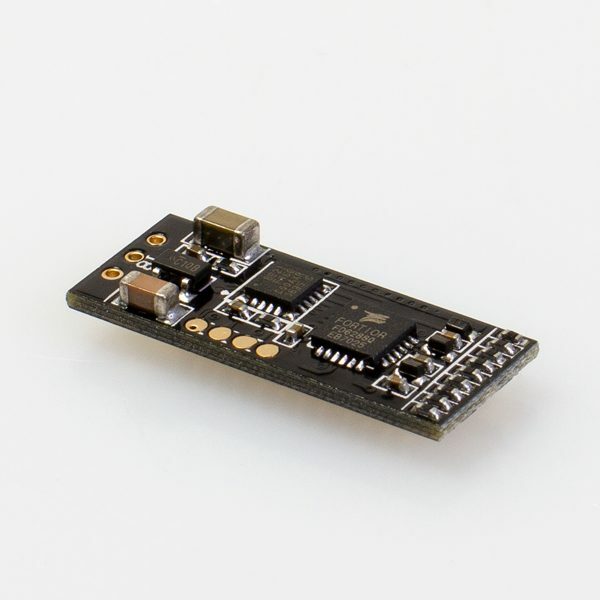 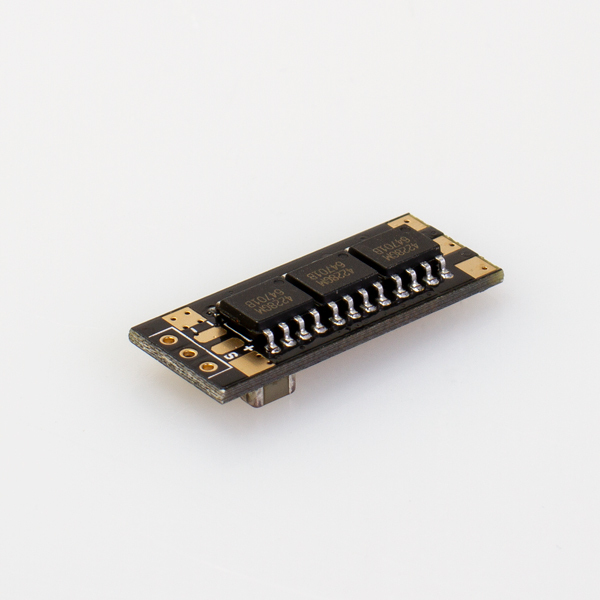 Their compact size is groundbreaking and the firmware onboard supports D-Shot®, Multishot®, and OneShot® protocols. 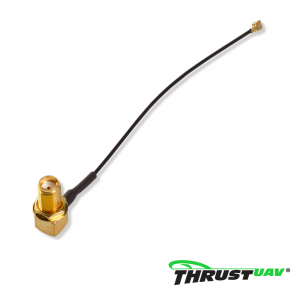 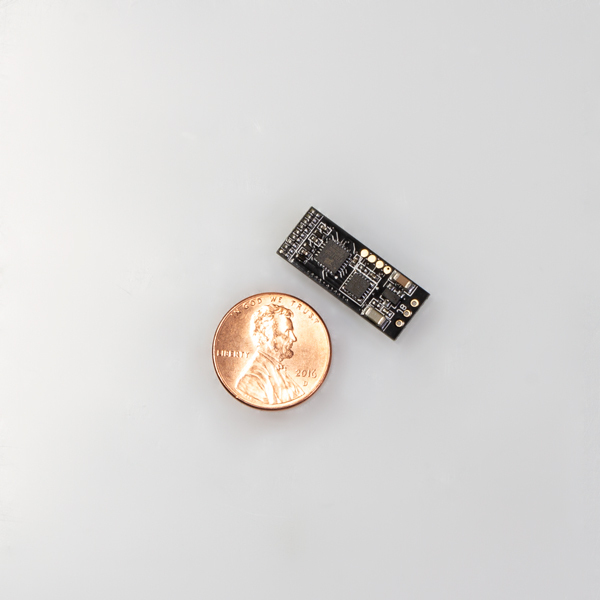 Additionally the built-in heat sink provides both lower overall core temperature and impact resistance.